Srikanth easily outplayed Shaheed Hussein Zayan 21-5, 21-6 in the first singles badminton match, before B Sai Praneeth got the better of Ahmed Nibal 21-10, 21-4. Catch all the best moments from the action on Day 4 of World Badminton Championships 2017 as PV Sindhu, Saina Nehwal and Kidambi Srikanth won. 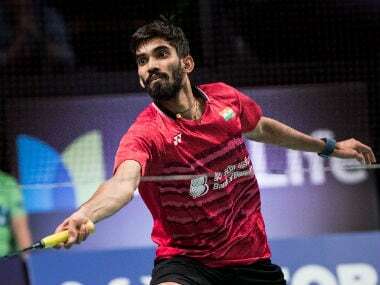 He has created history by becoming the first Indian shuttler to enter the finals of three successive Superseries events but Kidambi Srikanth says his best is yet to come. 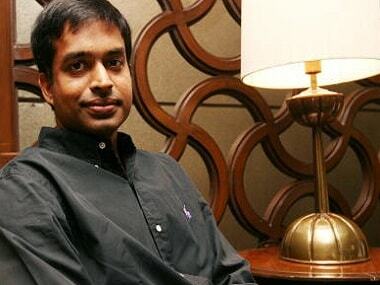 Ace badminton star Pullela Gopichand's biopic is all set to go on the floors. The rights have been acquired by Vikram Malhotra of Airlift fame. 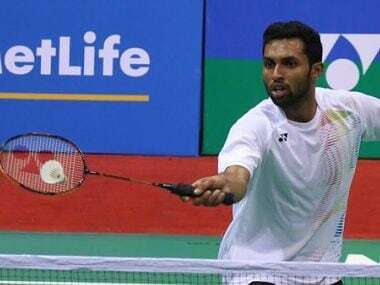 India dished out a dominating show to notch up a stunning 4-1 win over former champions Indonesia to keep themselves afloat for a knockout berth in the Sudirman Cup mixed team badminton championship on Tuesday. 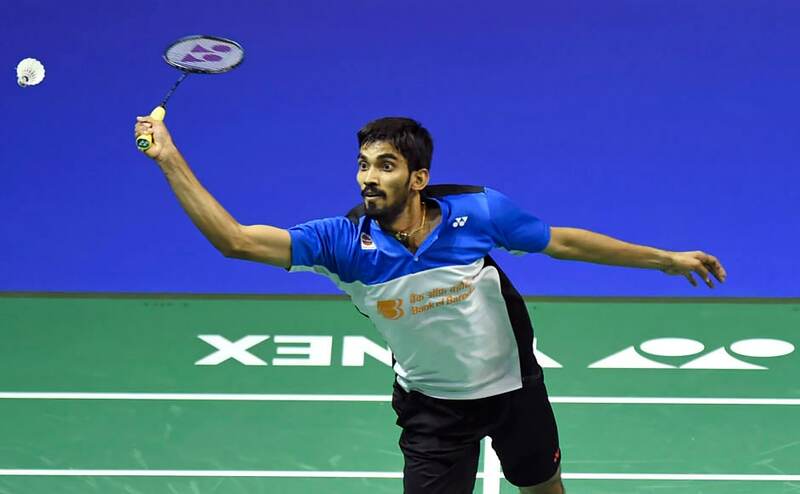 Olympic silver medallist P V Sindhu and ace male shuttler Kidambi Srikanth registered contrasting victories in their respective events to make it to the second round of Singapore Open Superseries on Wednesday. Sindhu has her task cut out in her first round clash with former All England winner Nozomi Okuhara of Japan. Nozomi and Sindhu have met five times in competitive fixtures and the Japanese holds the edge. The second Super Series of 2017, All India Open, starts in New Delhi on 28 March, and India's hopes rest on the shoulders of Saina Nehwal, PV Sindhu, Kidambi Srikanth. 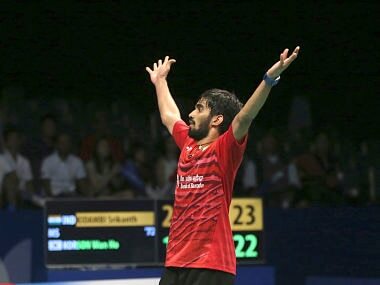 Shuttler Kidambi Srikanth is desperate to clinch the Indian Super Series title which will seal him a spot at the prestigious World Championship in Glasgow.